SKU: BAA810SA. 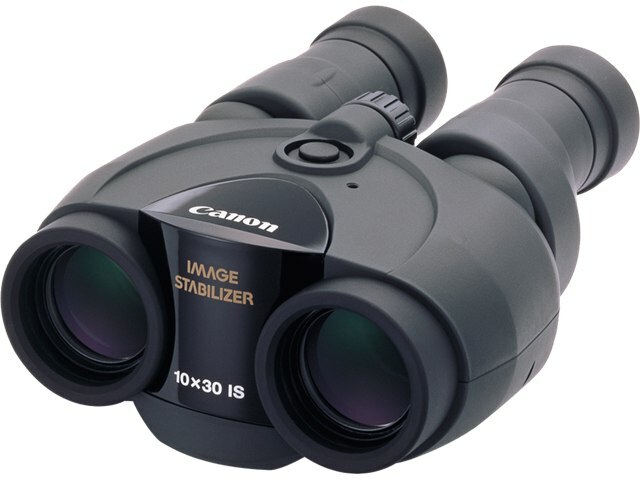 Categories: Aculon, Binoculars, General Purpose / Nature Watching, Magnification / Zoom - 7.5x or Lower, Nikon, Spectator / Sport. 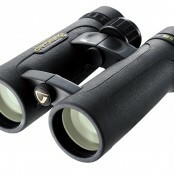 The black 7×35 Aculon A211 Binocular from Nikon is a handheld fixed-magnification optic with multicoated aspherical lenses and an ergonomically-designed housing. For the redesigned Aculon series, Nikon endows the Aculon A211 binoculars with environmentally-friendly Eco-Glass elements composed of responsibly-sourced arsenic-free material. 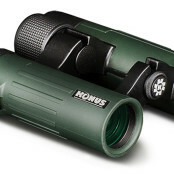 The Aculon binocular’s Porro prism design delivers enhanced depth of field, and its multicoated aspheric optical path delivers the image clarity and flat FOV demanded by nature observers. 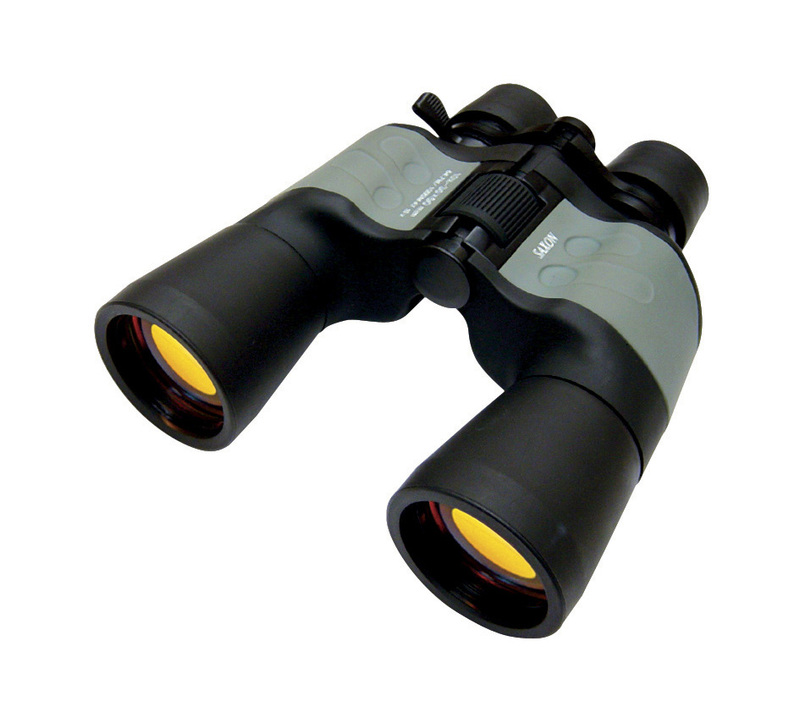 Also new to the 2013 version of the Aculon binocular is a sculpted rubber-armored housing that is designed to fit comfortably into the observer’s hand and provide non-slip handling. Grooved ridges atop the housing and a generously-sized focusing wheel enable adjustments to the interpupillary distance and the point of focus even while wearing gloves. 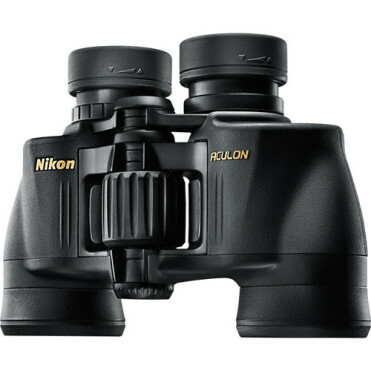 Nikon’s Turn-and-Slide eyecups allow quick adjustment to the eye relief. The combination of image quality and user-friendly design make the 7×35 Aculon A211 a cost-effective option for mid-range recreational glassing.